Helped a friend build his new computer. He is upgrading from what looked like an old library desktop. He is extremely good at the games he does play, so I am hoping that this build can take him even further. 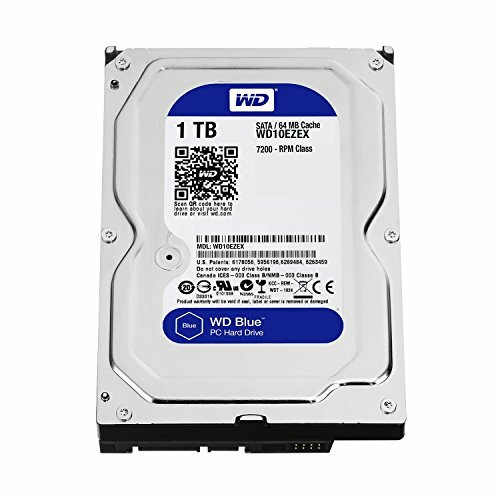 Hopefully, he feels a difference considering his old computer had 70 gb of HDD. CPU Cooler- I know he can't overclock. I know he doesn't need water cooling. I like how quiet closed loop cooling is compared to the stock heatsink and he likes how it looks. It is never a bad thing having your CPU running a little cooler. 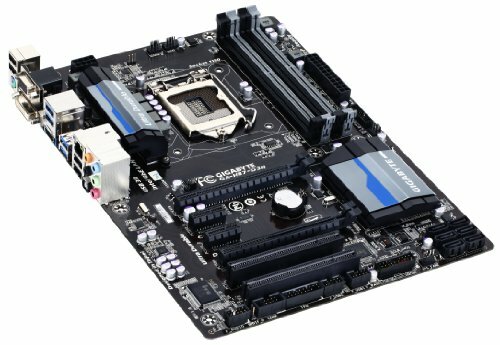 Motherboard- I have worked with this MOBO before. It is extremely nice to work with and has nice anesthetics aesthetics. Case- He liked this one. 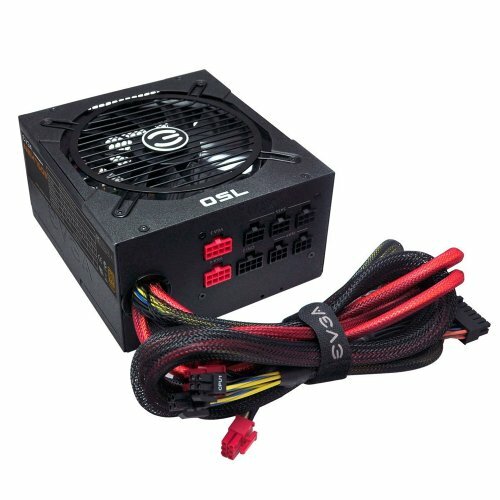 PSU-Semi Modular with very nice cable housing. Extra horsepower in case he wanted to buy another 280 and Xfire. Damn. I guess I can't correct it now. Oh well. I know, but if I did that your comment would lose its context! It's coose coose. Is that the rare "can't be tamed" pink and red monkey town? What about "the person taking a selfie with a m mac" town? Solid build, very clean look too. Well done! 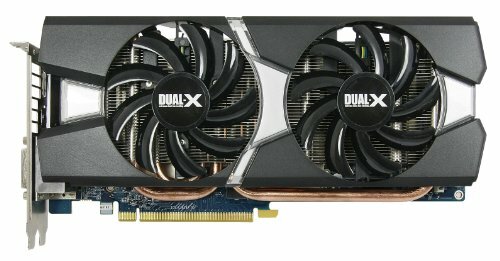 What do you think about the GPU, good performance, good temperature, is it to noisy? 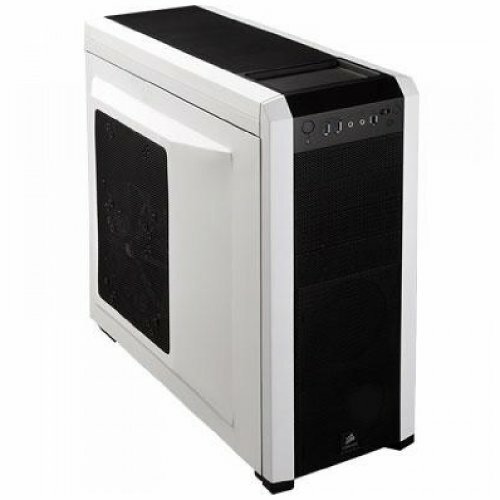 I am thinking about getting it or a GTX 760 while I wait for Maxwell. 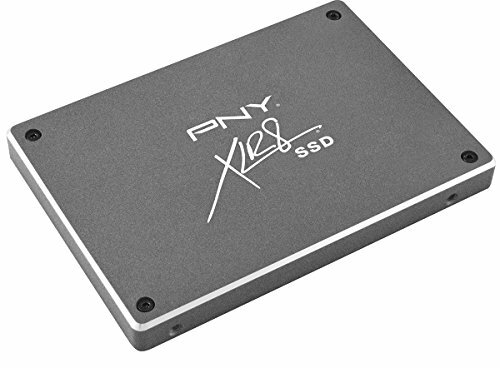 https://www.youtube.com/watch?v=Qim-asQrT_Y the 280 is better than the 760 for less money, so it's kinda a no-brainer. Why did you get a 280x for cheap?well that cheap!